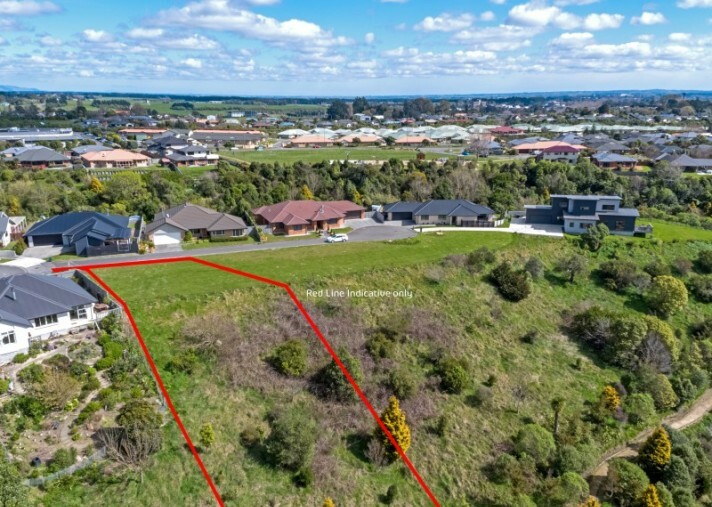 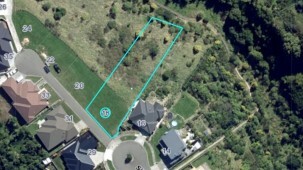 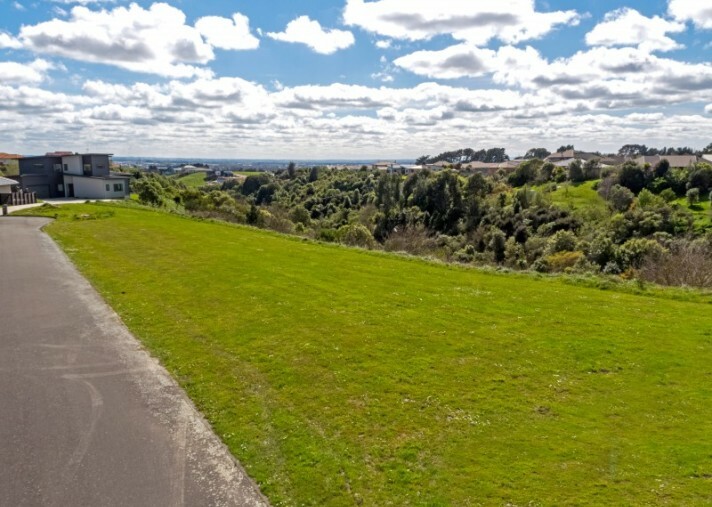 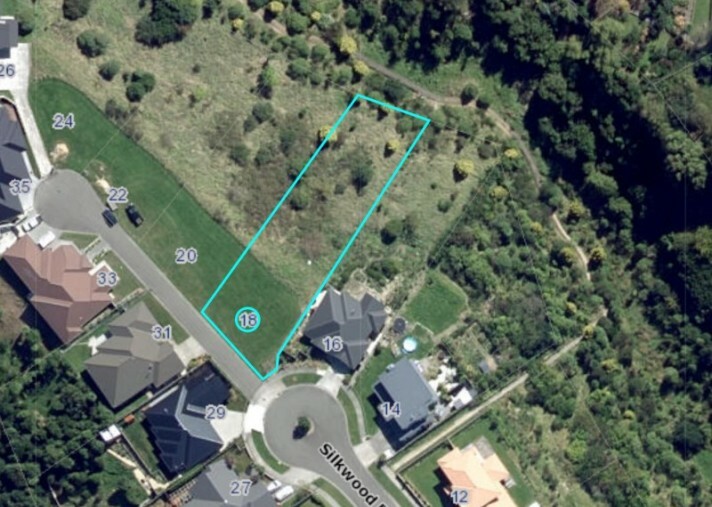 With sections proving hard to find this well situated piece of land in the rapidly growing Summerhill area could be exactly what you have been looking for. 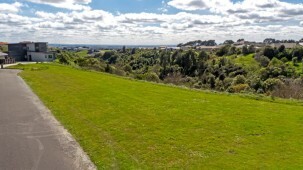 The serviced, 1274m2 (more or less) section, has a raised building platform and overlooks the nearby Titoki Reserve Walkway. 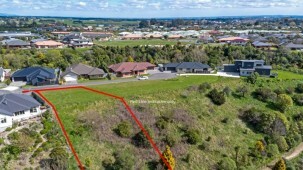 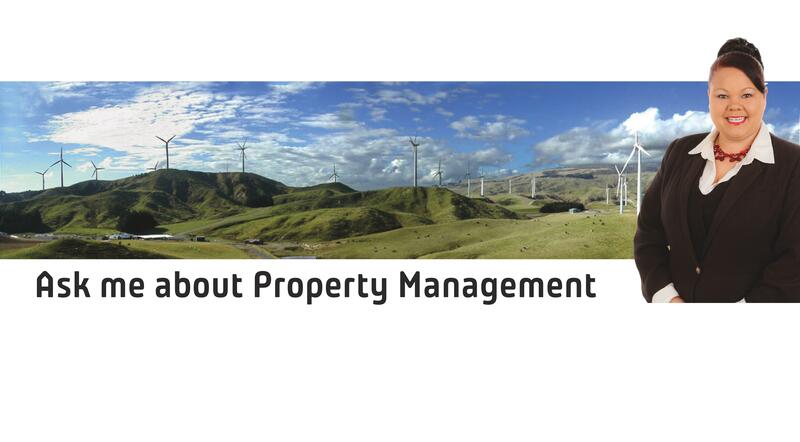 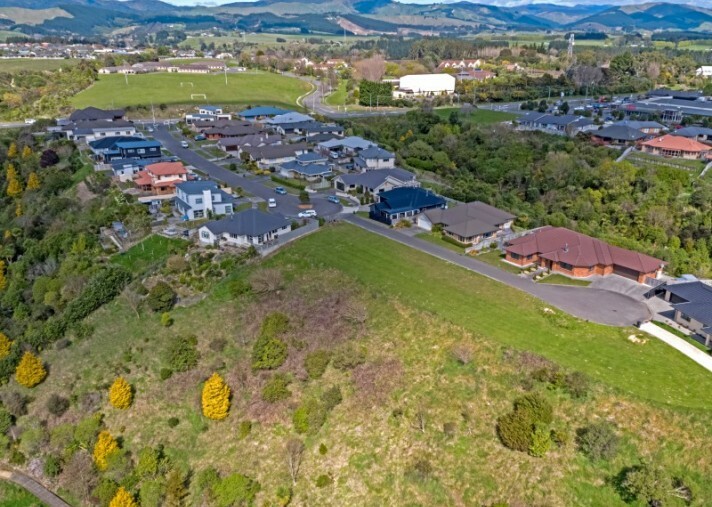 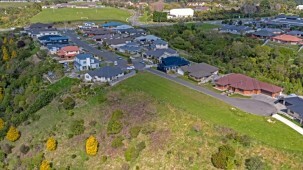 Located only minutes from the Summerhill Shopping Centre, Massey University and the Institute of the Pacific United, this property is just waiting for the next building project.